Line 6 DL4 is a popular delay pedal with onboard looping functionality. This pedal provides 16 delay settings with three user presets and tap tempo. 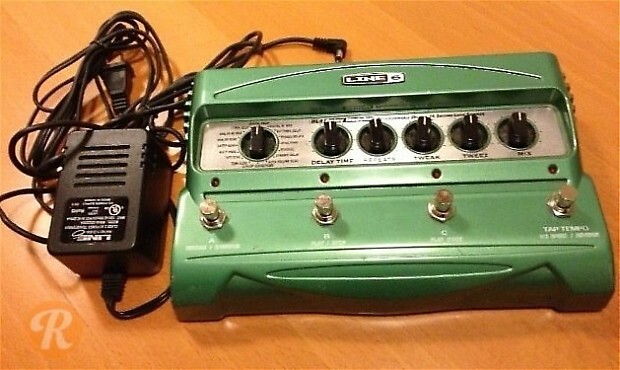 Since its introduction in 1999, the DL4 has become one of the most popular delay effects on the market.